Ask an investor: How do I get the most out of conference season? With conference season just around the corner, this week on #AskAnInvestor we help you plan your time and get the most out of the events you attend. It is very easy as a founder or startup employee to fill your schedule with events — particularly in the fall. A lot of startup veterans will tell founders to avoid the events season altogether and just focus on building their startup, believing events are just a distraction from the ultimate goal of building a successful venture. That said, I believe there are many valuable things that events can bring your company that you can’t get from sitting behind a computer screen. Namely, connections to prospective investors, customers, and employees, and visibility in the startup community or your industry. Today, I personally have two states when it comes to events. I’m either in hustle mode, out and about pitching and talking at lots of events, or I’m in heads down mode, saying no to anything that isn’t absolutely necessary. Hustle mode usually happens when I’m launching or promoting a product, learning about a new industry, or gearing up for a fundraise. When you’re deciding what events to attend, consider why you’re attending in the first place. When I was new to the startup world, hustling at all of the industry and startup events was a very important part of building my a network of investors and advisors. Once I had an initial network, I started to become more targeted and narrowed in on more industry-specific events that could fill a need for the company. In fact, it was ultimately by attending and speaking at events with the hardware industry that I met the company that acquired my company, ShopLocket. When you’re deciding what events to attend this season, consider first why you’re attending the event in the first place. Your goal is first and foremost to build a successful business. Will attending this event bring you closer to that goal? Before you head out, define what success at that particular event looks like. Are you going to network with investors? Are you recruiting? Are you looking to book new customers? While not every event will have a direct payoff, having a goal in mind will make you more purposeful — and help you gauge whether or not to attend recurring events again. Even when you are purposeful about what events you attend, sometimes the number of events is still overwhelming. Be sure to consider whether you need to be the one attending. Once you start to grow your team, you have the option to send others to events in your place. Just be sure to send them with a specific goal in mind. Here are few of the different types of events you and your team may be considering this fall, and why you might attend. Startup community events bring together founders, startup employees, and influencers in the community. 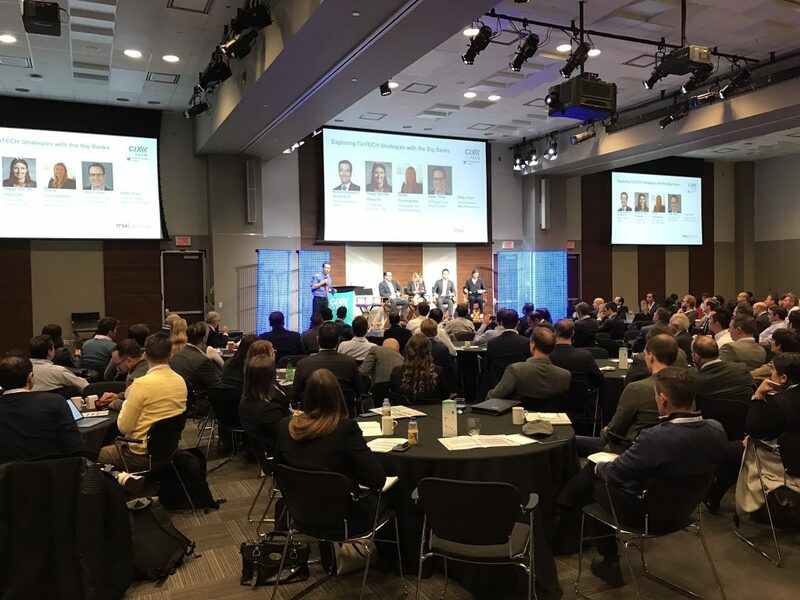 Events like CIX, Elevate, TechToronto, and most other events are listed on StartupDigest. Why attend: To learn from the experiences of other founders, give back to the community, recruit co-founders and early employees, network with mentors and investors, or find customers (if startups are your target market). Industry-specific events are events specific to the market that your startup is addressing, such as tradeshows, industry mixers, and targeted conferences. Why attend: Get market feedback, find customers, build strategic relationships. Professional development events are those that gather professionals in a specific field for the purpose of developing specific skill sets. Events like seminars, conferences around specific technologies or trends, and leadership conferences. Why attend: To gain more competency around key skillsets, to explore new technologies, to recruit for specific roles. Recruiting events are events, such as job fairs, hosted for with the goal of connecting employers to possible candidates. Why attend: To recruit employees for specific roles.